Engadget has released a few high ISO examples from the upcoming 5D Mark III. You can view them here. The 5D Mark III is in a lot of hands now and we should see a lot of new content and thoughts on the camera relatively soon. Planet5D has also posted a link to a video a few of us missed. It was shot with the 5D Mark III and you can see it here. This is still the date that first cameras and shipments should be sent to customers. This is still confirmed in the USA and Canada by retailers I have talked to. 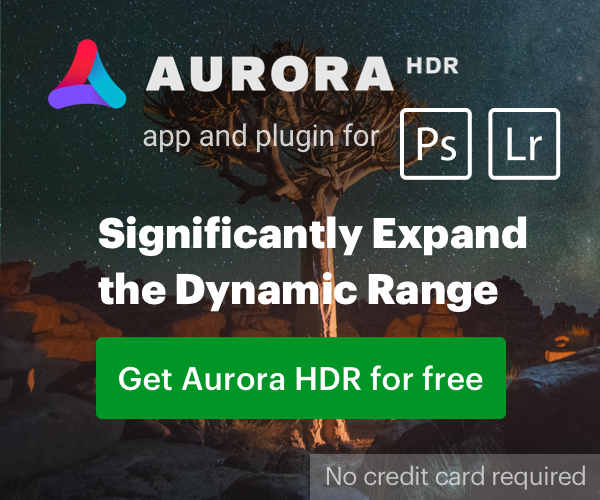 The big three of B&H, Adorama and Amazon are all still taking preorders. There was a lot of confidence from a couple of the retailers that initial preorders would be filled very quickly and that Canon had a lot of initial inventory of the camera. Most retailers should have stock before the launch date. If Canon does this type of launch going forward for cameras and lenses, everyone is going to be a lot happier. 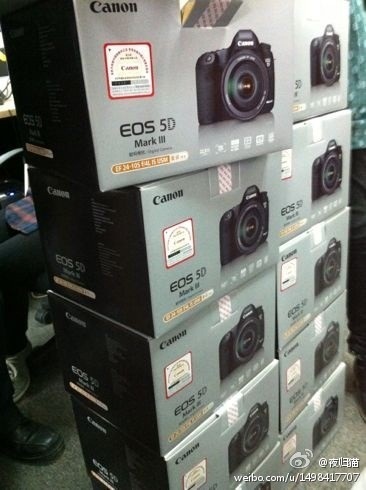 First EOS 5D Mark IV Leak? Canon 35 mm F1.4L II USM. Strange sound inside. Bad copy?